This is the first time I’ve featured a Summer Edition post and I’m excited to share my essential pieces that span across style and beauty for this season. You may have already spotted some of the pieces in previous posts, they’re my key styles and products that I’m loving at the minute. Without babbling on too much, I’ll just get right down to business. This is definitely my favourite purchase within the last few months. 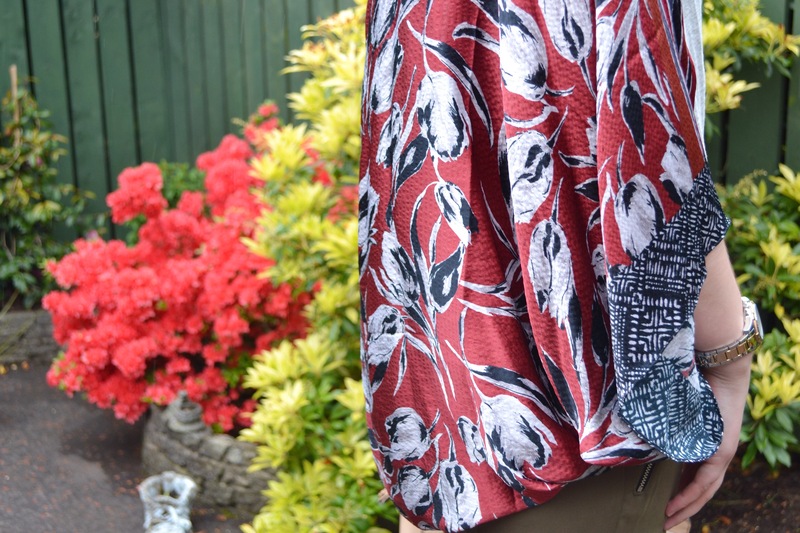 I featured my love for this fabulous kimono a few week’s ago, you can read it here. It is such a effortless piece to style and the luxurious silk fabric helps it hang beautifully. What I like most about it is the rich colours, they are a nice change from the typical vibrant summer shades and it is a little more understated. Ahhhh. 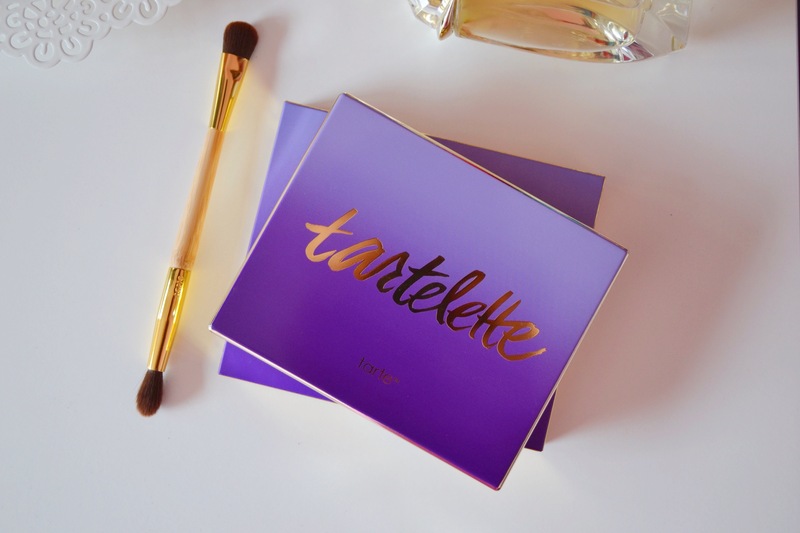 The pièce de résistance, my beloved Tarte palette! 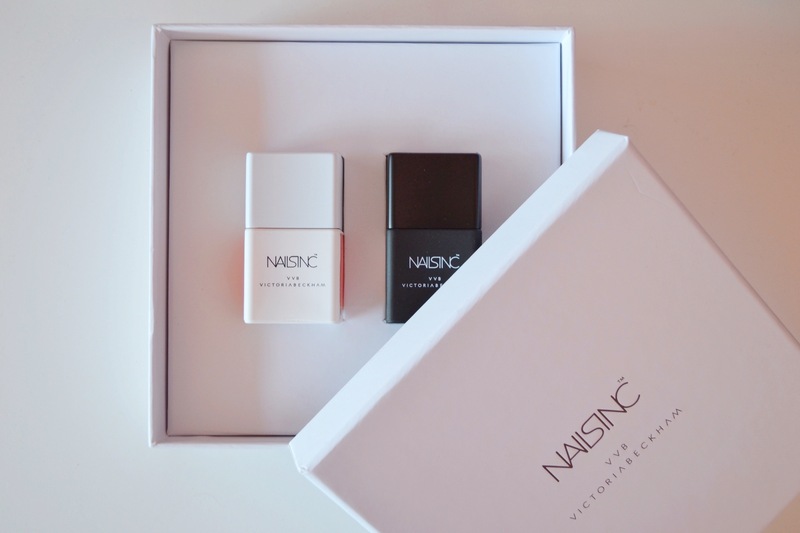 This all matte beauty is most definitely a firm favourite for creating some soft and subtle summer looks. The ‘less is more’ rule certainly applies during the brighter months, the full face does not work well with the heat. I only purchased this palette a few week’s and it’s already my ‘go to’ product. Every so often, I’ll *tell myself* that I deserve something special for being me. I’ll go on a more expensive shopping spree and indulge in some shameless “I deserve a treat” activities. I have a pretty strong handbag collection but every so often I find myself wanting a new colour, size, or shape, hence the reverse physiology. This Dune bag is definitely a multi purpose piece, I’ve used it as an airport bag, shopping bag and even on nights out. I tend to go through phases when it comes to mainting my nails. I’ll spend a few months of the year getting them manicured by a beauty professional, I’ll then give them a ‘rest’ but out of pure laziness, I’ll never maintain the gel style. This is when I’ll start painting my own and investing in some colour and brands. My gorgeous Victoria Beckham set is all kinds of amazing and I find myself reaching for it throughout the bright months. The colours are lovely and I’m really loving the Bamboo White shade. My addiction for all things rose gold continues in the form of my absolute favourite Office sandals. I’m not much of a heel girl unless I’m going out for the night or have an event to attend. 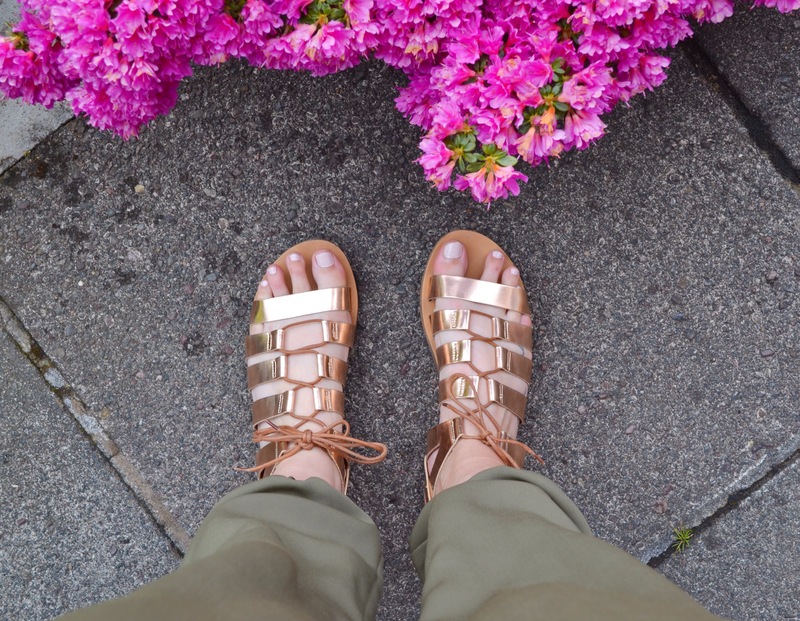 During the day, you’ll always find me running around in flats and these gladiator beauties are a winner. Not only are they incredibly comfortable but they help dress up my look and break away from my usual tan style. I’ve even worn these on nights out when I’ve just been too lazy to make an effort. It was hard narrowing the post down just five pieces. I’ll end up going on a shopping spree this weekend and adding more pieces and products to my list! Happy Friday, lovelies.